Bahrain has received bids for a 100MW solar power plant to be established in the kingdom, reported state news agency Wam, citing the utility minister. "We have already received tenders for the large-scale project, and Abu Dhabi Future Energy (Masdar) has emerged one of the bidders," revealed Dr Abdulhussain Mirza, Electricity and Water Affairs Minister in Bahrain. 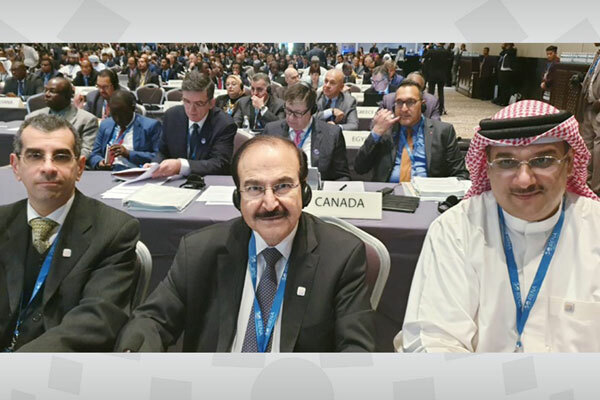 This comes in line with Bahrain's new energy plan which has set a target of five per cent renewables in the energy mix by 2025, he stated on the sidelines of the ongoing Abu Dhabi Sustainability Week. "Abu Dhabi Sustainability Week plays a key role in accelerating reliance on the deployment of renewable energy solutions around the world," said Mirza.